I came across this company, who are based in Luton. Being from my birth town, I though it was fair to write something on their stylish kitchen business. I think they look amazing! 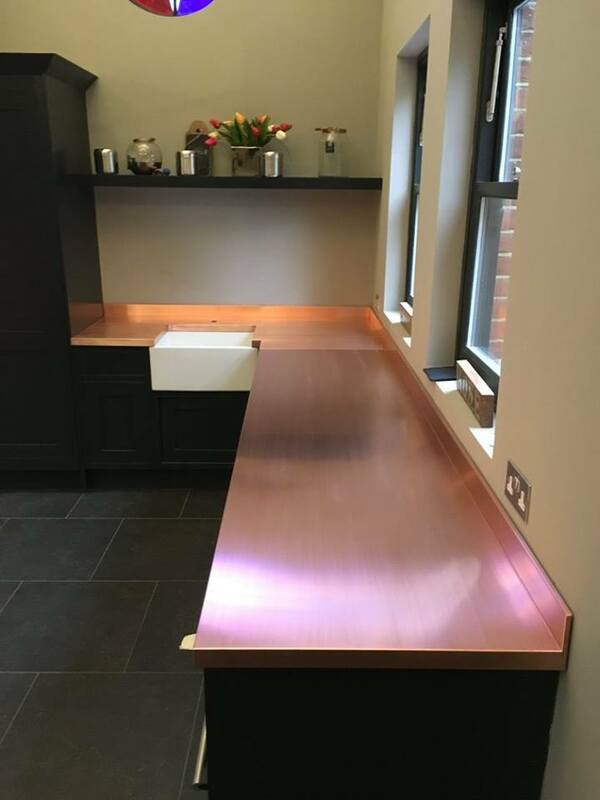 They are called Stainless Steel Worktops, having first seen the website i thought they were for commercial kitchens only, because to be fair when you think of Stainless steel kitchens you usually think of a restaurant kitchen due to it being hard wearing and hygienic. Well i was wrong they do both. Commercial and domestic. They also do a bespoke service so if you have an idea but don't think it's possible, contact these guys as it looks like they can pretty much cover any surface you require. Check out the images of some of their work. My favorite has got to be the copper doors and that amazing copper sink. 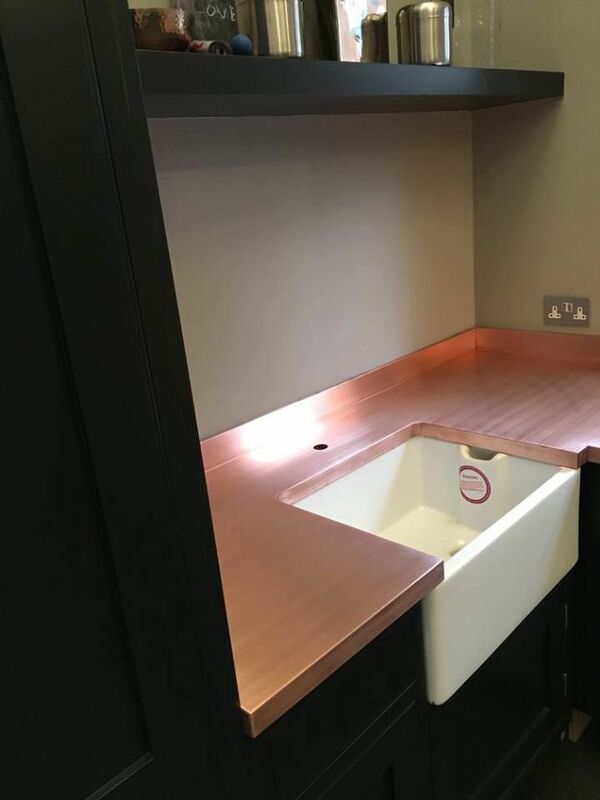 The idea in time is that they will oxidise in a natural way, that will make your kitchen look unique and give a great patina. Interior styling project in Plymouth, Devon.